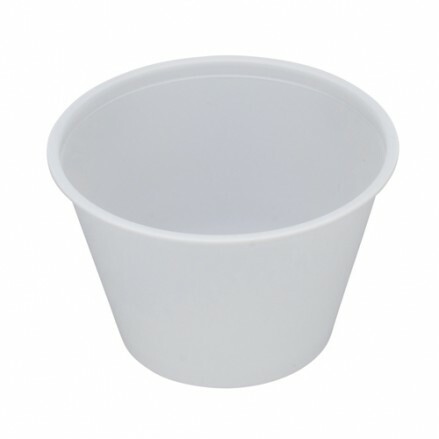 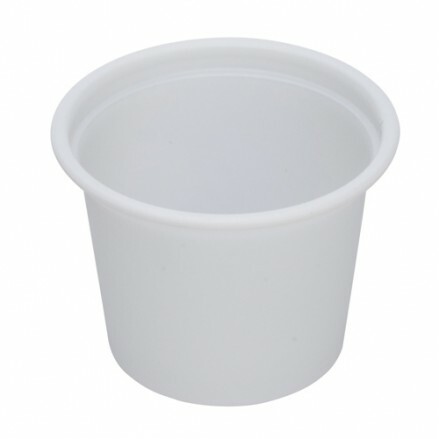 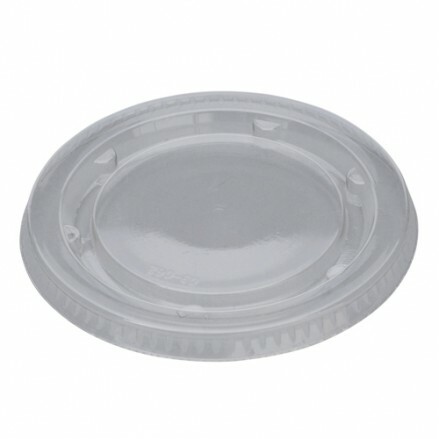 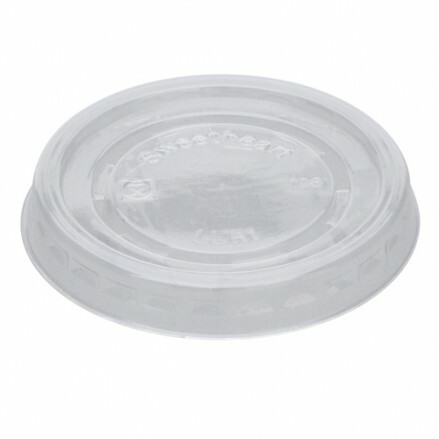 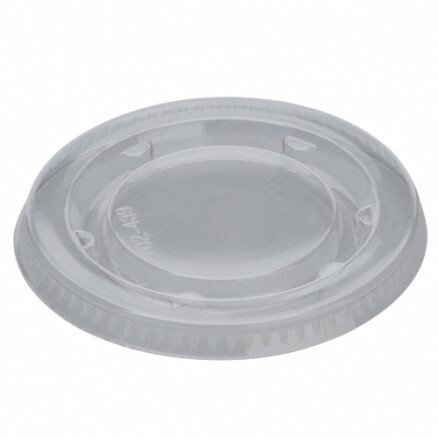 We offer clear, black and natural coloured sauce pots all with clear lids. 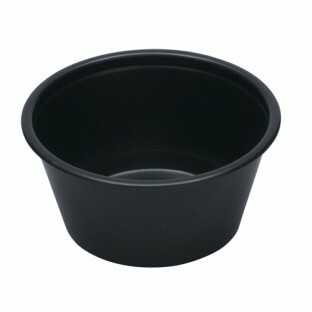 These pots are a great solution for takeaway sauces and dips, or for extra flavours in your ready meals. 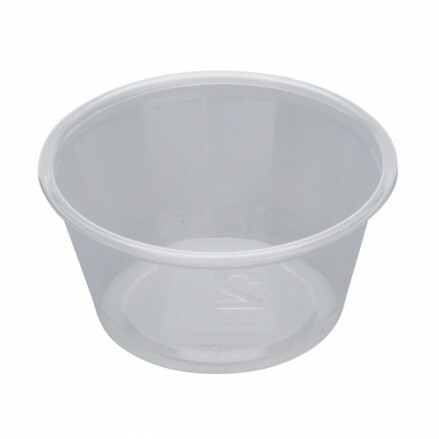 They are available in a multitude of sizes and are great for portion control. 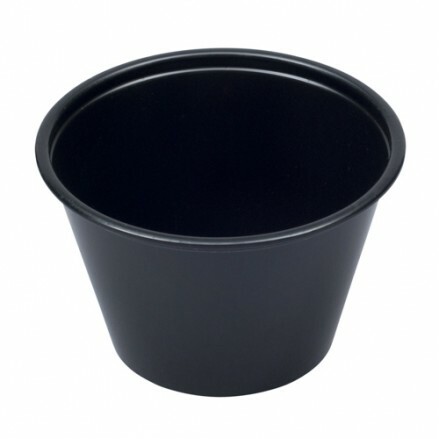 5000 per case Leak resistant deli pots for sauces, chutneys, dips and great fo..
5000 per case Clear lid for excellent clarity of product Fits top 1oz pot ..
2500 per case Leak resistant deli pots a favourite for restaurants / takeaway ..
2400 per case Leak resistant deli pots a favourite for ready meal sauces and d..
2500 per case Clear lid for excellent clarity of product This lid fits the 2oz..
2500 per case Leak resistant deli pots for sauces, chutneys, dips and great for..
2500 per case Leak resistant deli pots excellent for product samples T..
2500 per case Clear lid for excellent clarity of product To fit our 4oz deli p..